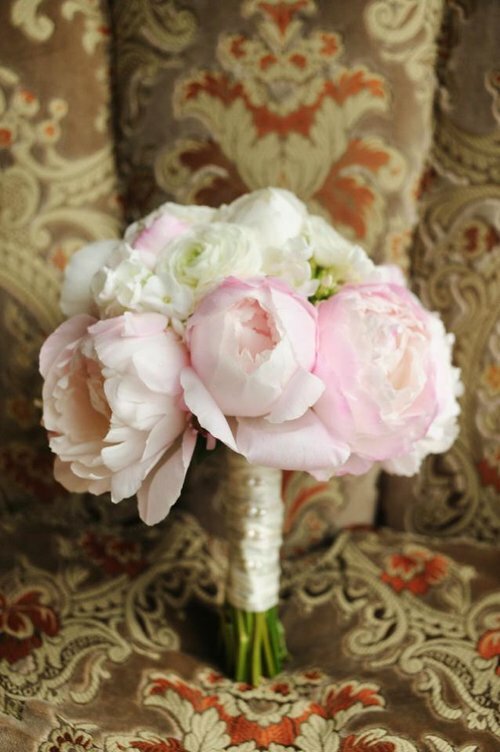 With a natural backdrop as gorgeous as the Scottish Highlands, it’s important for a bride to be surrounded by florals that can match that beauty. 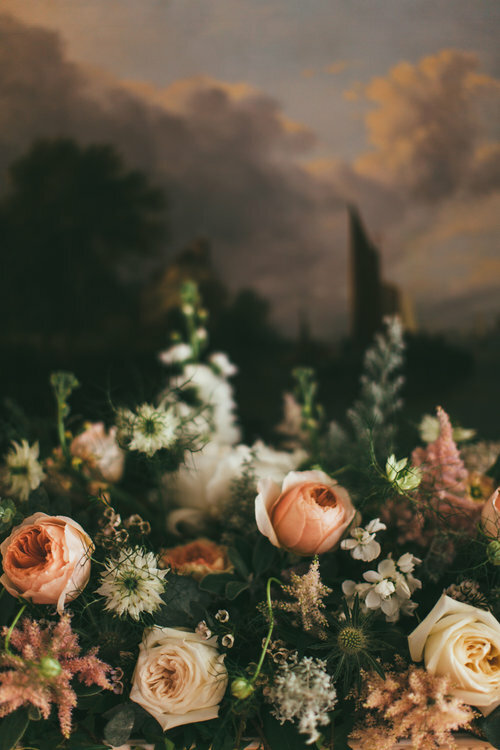 The ladies at Hays Flowers have carried on a Scottish family legacy for generations, providing special occasion florals as vibrant and lush as their country’s heritage. 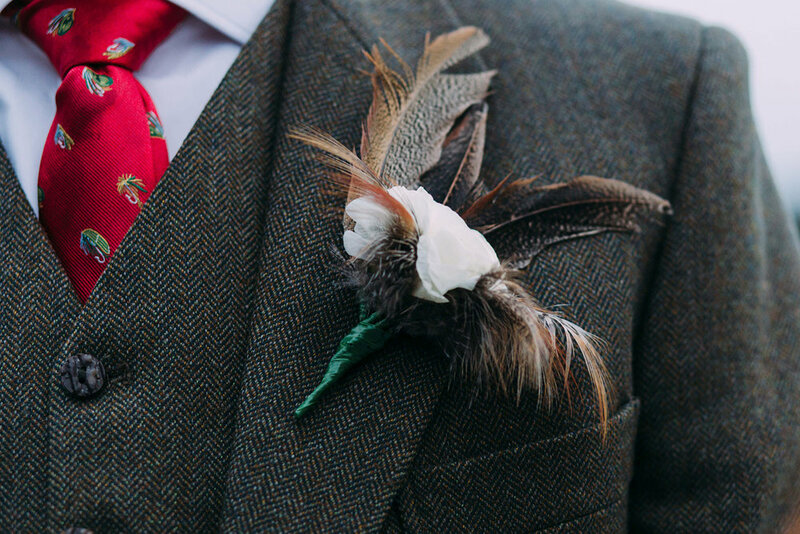 We love the unique touches they use to give their work a distinctly Scottish flair - tartans, thistles and antlers - all tied into the best flowers the UK has to offer.